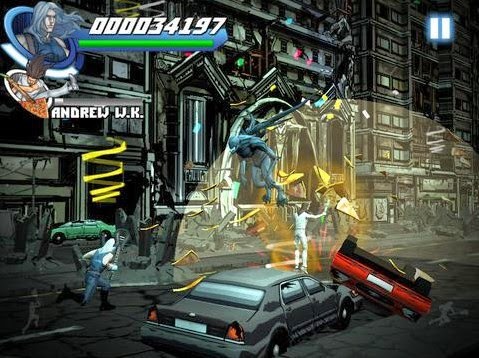 Eternal Descent's Heavy Metal Heroes brings the dark fantasy world of the cult comic series to life on your Android phones and tablets. 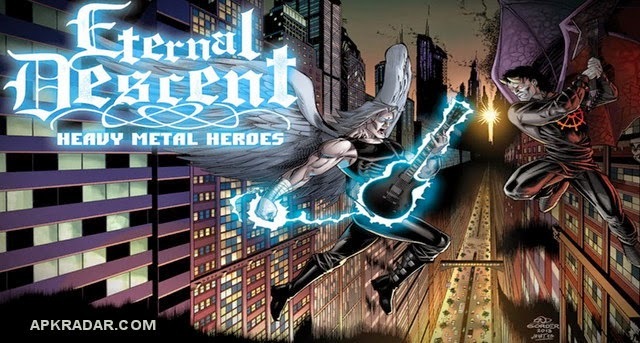 Eternal Descent's Heavy Metal Heroes brings the dark fantasy world of the cult comic series to life on all your Android devices, so get ready to carve a path through the endless hordes and fight your way to the gates of Hell! 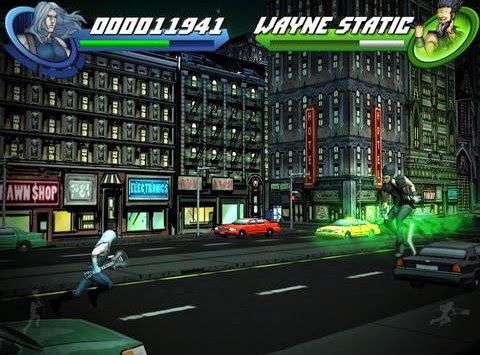 Power up along the way with tag-team assists from guitar legend - Joe Satriani, the electric lightbulb - Misha Mansoor, and party hard with Andrew W.K.. Face off against metal master - Michael Amott, disco killer - Wayne Static, and Pit Lord Loki's army of darkness - in running brawls and rapid fire boss battles. 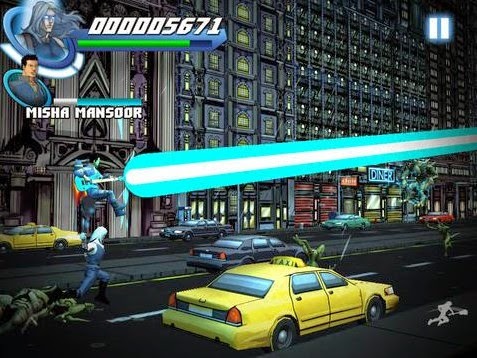 Melt faces with massive combos and become a Heavy Metal Hero!